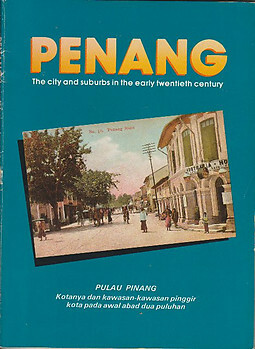 Published by David Ng, George Town, Penang, 1986.. First edition. Condition: The spine has some rubbing and two or three surface cracks. There is a gift dedication on a front end paper. The binding is tight, the text is clear and there is minimal tanning throughout.